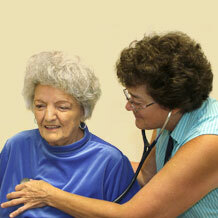 Established in 1959, Midway Medical Center proudly serves the people of Western North Carolina. 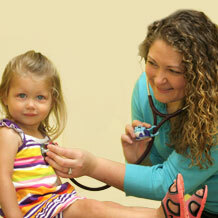 Our goal is to provide your entire family with quality healthcare in a friendly, safe, and caring environment. Our physicians are Board Certified in Family Medicine and enjoy caring for all ages of patients from infants to senior citizens. The health and well-being of our patients is our first priority. The relationship between physician, staff, and patient is a partnership. 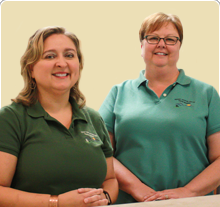 We believe that good medical care results from mutual understanding, respect, and trust. 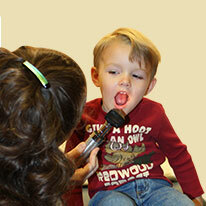 We look forward to your family becoming part of our medical family. The Final Two Midway Star Award Recipients Have Been Revealed!